Anna Gradou is a young student from Athens, Greece. She is 23 years old and she is currently finishing her undergraduate studies at the Department of Informatics and Telecommunications of the University of Athens. She is doing her thesis which is related to the CHESS project, an effort towards achieving personalized storytelling for museum visits. She will be working on an extension related to digital applications for personalized information according to a user profile extracted by a the facebook account of the visitor. During her studies she was interested in system analysis, design and development of user interfaces to improve user experience. Last year she attended a university class of Parallel Systems. She founded it really challenging and she was fascinated by the computational techniques of parallelism . 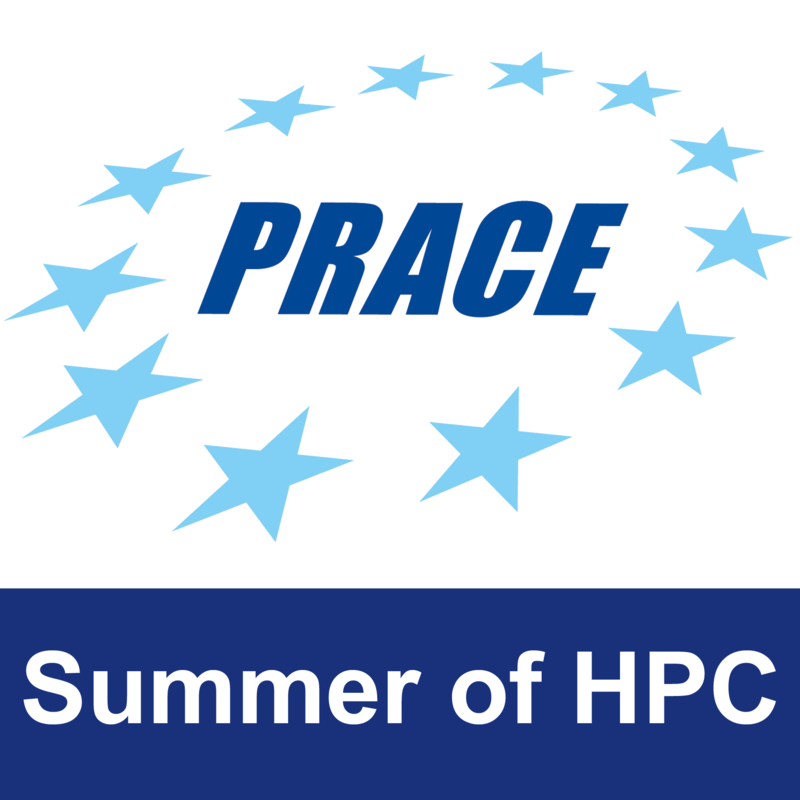 That’s why her Summer of HPC experience will be continued to Edinburgh, working on a distributed application on the project of “Smartphone Task Farm” , at the Edinburgh Parallel Computing Centre (EPCC) at the University of Edinburgh. This can be an opportunity to combine these two fields. She will work on graphics development and visualization using 3D features as well as beta-testing techniques Task Farmques. She is looking forward to this internship and she is sure that she will gain a lot of knowledge. Anna loves traveling and the mobility programs, like PRACE are a very good opportunity to combine knowledge with traveling. She did her Erasmus in Paris in 2014 and fell in love with the city and its people. Anna is interested in cinema. 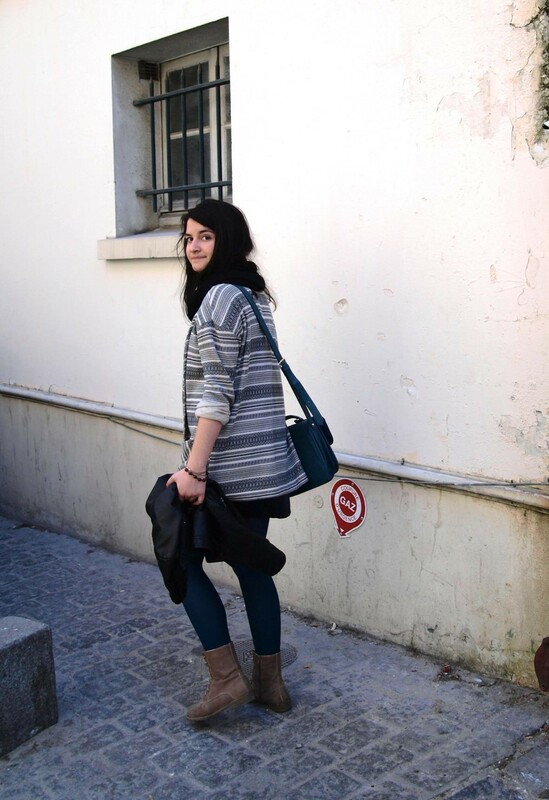 She has been a member of the Cinema Club of the University of Athens since 2012, and has taken part in short independent movies as a production assistant and video editor. 1 Pings/Trackbacks for "Anna Gradou"